We enjoy selling and showing homes in The Summit at Autumn Hills neighborhood on Livingston Mountain. It’s one of our favorite neighborhoods to call home in Camas. It’s no wonder too. The Summit is surrounded by towering pines, alders, and wildlife. A true destination for the “Nature as Neighbors™” lifestyle. Residents claim they get more days of sunshine, thanks to the higher elevation. And if you’re dreaming of a White Christmas, this neighborhood has a far greater chance of seeing that happen. While we can’t guarantee it, three Christmas’ out of last three years did have measurable snow on the ground. 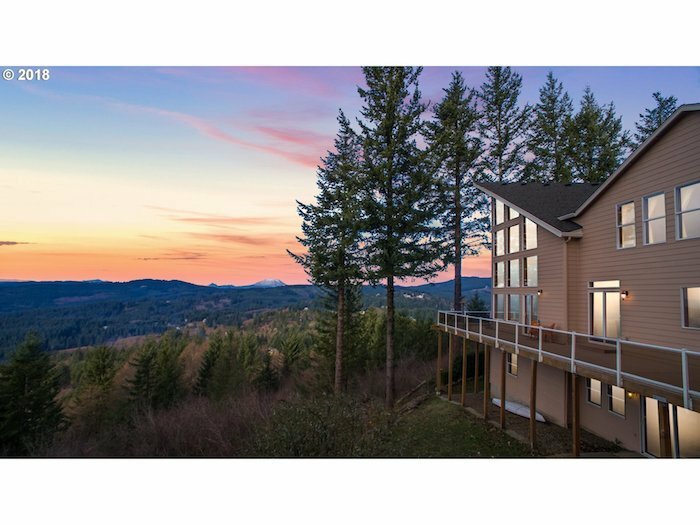 The gated community is comprised of custom-homes on large 5-acre parcels, many with stunning views of the valley, mountains, and Portland city lights. The Summit at Autumn Hills is about 12 minutes from shopping and services and about 25 minutes from Portland International Airport. Children attend the highly rated Camas School District. A network of trails for mountain biking, hiking, and horseback riding are managed by the neighborhood Homeowners Association. Speaking of the HOA, there are Bylaws, Covenants, Conditions, and Restrictions, as well as, Architectural Controls and Guidelines designed to ensure community values are maintained. Dues are $800 a year. There is currently one home listed for Sale in The Summit: It’s a 5 bedroom 3.5 bath home built in 1997. It needs some updates but has excellent bones. It’s priced at $1,125,000. It’s vacant and easy to show. Call us if you’d like a tour. 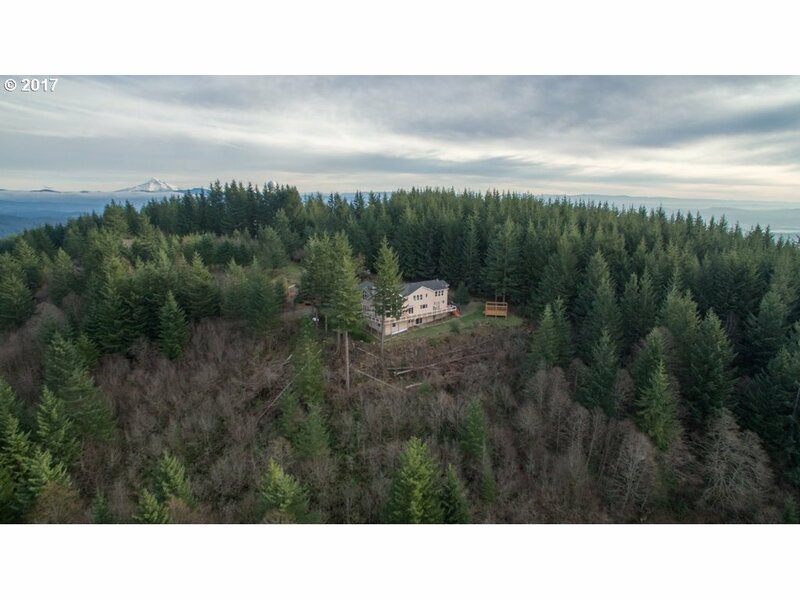 There is one Pending at $1,299,000. We won’t know the final pricing until it’s closed. There have been 7 Solds within the last six months: They are priced from a low of $625,000 to a high of $1,250,000. As with most properties, final pricing often reflects the condition/age of the home.